Also known as HOW can I get a good /r/ out of this kid? I’m fairly sure /r/ is one of the most hated sounds to have to work on, simply because it can be so tricky and there are SO many variations. But, I’ll tell you a secret if you promise not to tell anyone…I secretly like it. It’s a challenge. I’d much rather have a kid with a severe sound-system disorder (read phono) than a simple artic issue. I know…I’m weird. Even though I like a challenge, I’m always on the lookout for an app or some tool to help make it a bit easier for our kids. I mean, /r/ is challenging enough without prolonging it, right? Keep reading for a chance to win! In grad school we had a visi-pitch which was interesting (and showed me that I really shouldn’t try to do fundamental frequency tests when I have bronchitis. Talk about shimmer and jitter!). But I don’t know of any public schools that offer a visi-pitch to their SLPs. 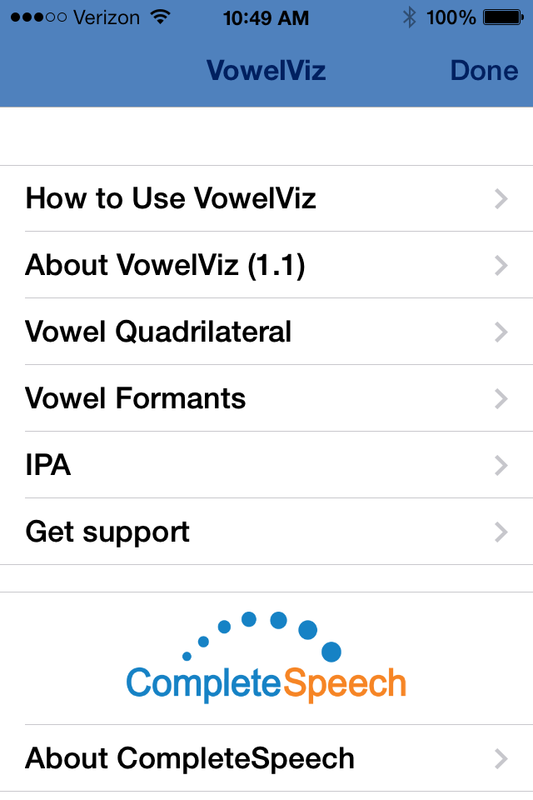 So…When I was offered a while ago (sorry for the delay) to review a handy app called Vowel Viz I decided it was worth a shot. As always, even though I received the app for free for reviewing it, the review is entirely mine. To be honest, part of the delay for the review was because when I first tried it, I had some issues with it…I emailed the creator and told them either the app didn’t work or I had a serious voice disorder and needed therapy. Thankfully, he was very patient with me and explained what was wrong (my mic sensitivity was set to high) and showed me how to use the app. If you do get this app I highly recommend you watch the videos. If I had done so, I might have had success earlier (and yes, I’ve already chastised myself – but hey at least I asked for help!). Now that I’m having success with the app and I’ve actually used it with a kid or two…I want to show you what it is. The app is designed so that it would work very well for clients with vowel differences – those working on accent reduction, apraxia, or other sound system disorders (acquired or developmental). Basically, Vowel Viz is a biofeedback using the vowel quadrilateral. 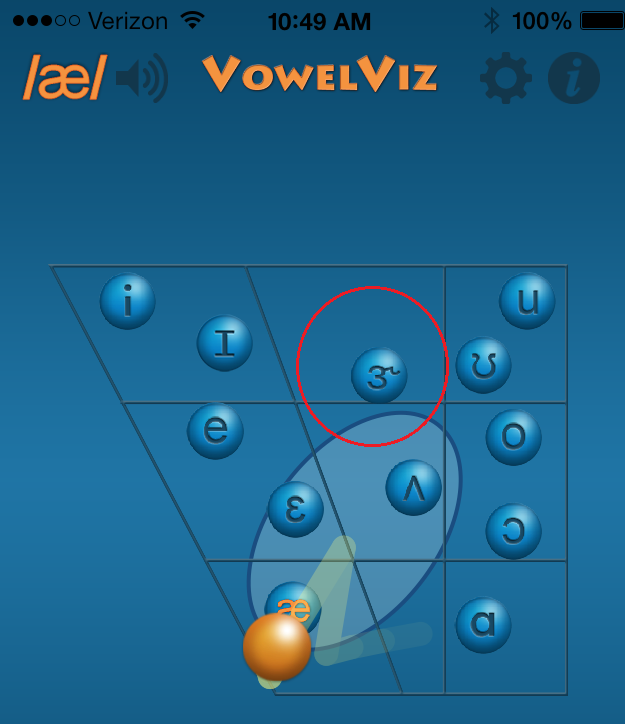 It allows the user to make the vowel sounds and have a visual for when they are close or have hit the sound. Because it shows the sound production in real-time, if the student is close they can adjust their sound a bit and see success immediately. 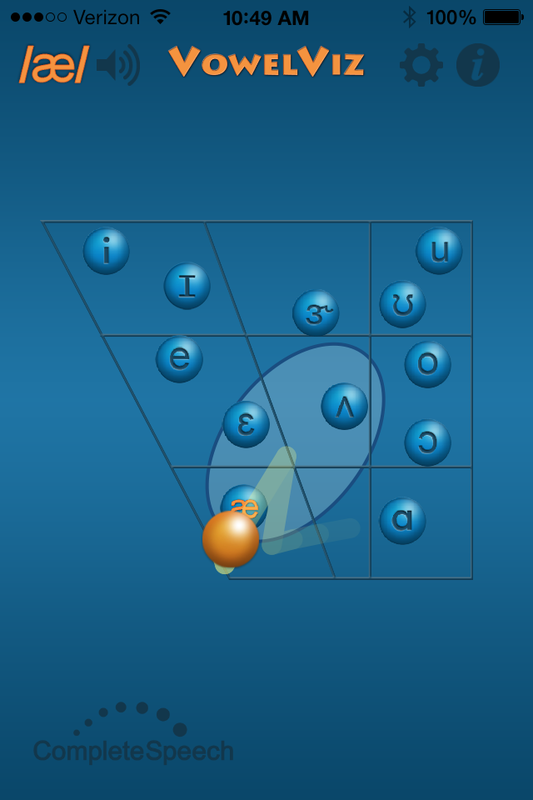 Essentially, the SLP highlights the vowel they are targeting and a lighter blue oval surrounds the phoneme. That oval is the target area. The app takes into consideration all the variables of fundamental frequencies and all that. If you are anywhere in the oval area, it’s correct. If you’re near it you’re almost correct. Easy right? Yes, I know I said it works with /r/ and here’s how. The savvy creators listened (gasp) to SLPs and realized that they really needed to include the /r/ in the program. See? It’s in the red circle. One of the ways that I teach my kids to do all the variations of /r/ is by stressing the vowel before the /r/ (it’s so often deleted). Vowel Viz helps them do that. So, now..if we’re working on /ear/ words we can highlight the /er/ symbol (because that’s the trickiest to achieve) and I show the child where the /i/ is. The little gold bouncing ball flies up to the /i/ and over to the /er/ (provided my angelic student has actually hit the /er/) and the student is able to actually see success. Here’s a great video that shows how it works. The app does have a few settings that can be adjusted. Basically, mic sensitivity and tail length. Mic sensitivity is important to get set right so that it’s not overdriving the app and causing the little gold ball to have a severe case of ADHD (or psychosis). Tail length is the little cosmic trail that the ball leaves to show where you were. You can see here, I have the tail fairly short. My kids tend to get a bit distracted with the longer tails…(or I do…I’m not sure which). The longer the tail the easier it is to track movement (for diphthongs or other sounds). Anyway, it’s adjustable so you can make your tails as long as you want them…(wait…that sounded odd). 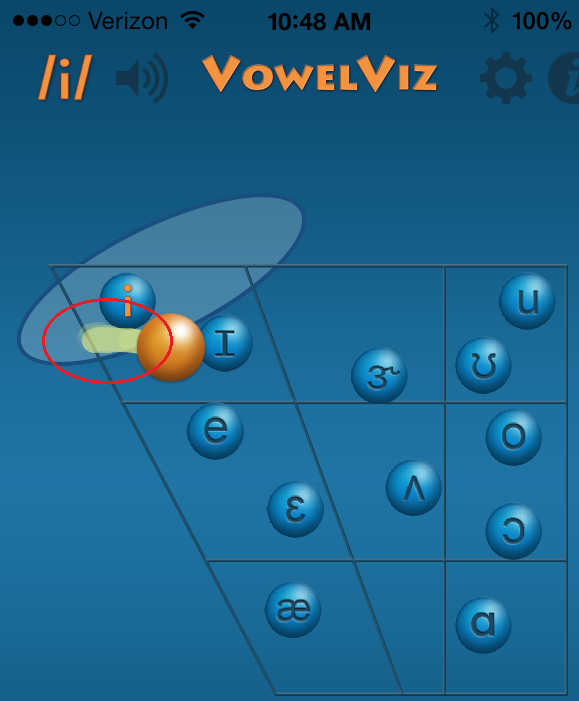 Vowel Viz provides in app information too. So you can look and see how to use it (highly recommend), you can refresh what you ever knew (or should have known) about vowel formants and IPA (they even give you example words), and about the company itself. The app is a little spendy at $29.99 (please don’t whine truly good apps do cost a bit to make and upgrade…okay, go ahead and whine, but if you think the app will help your kids, do what you need to do to get it) and it’s a lot less than a visi-pitch…I can see where the information it gives would be valuable to many clients. I plan on using this app with the majority of my /r/ students. In addition, I have one new student who insists on making all vowels into diphthongs (which is no easy feat!). I plan on using it with her as well to see if it makes her pitch patterns fall into place. There are two ways to get a chance to win: 1) tweet a link to this post, and/or Facebook share the post with a comment using the hashtags #VowelViz and #SLPeeps. Be sure to include the hashtags so you get credit! Don’t just LIKE the facebook post – share it too please! If you tweet and facebook share – it’s good for two entries. Add the links here in a comment so you get full credit. On February 22 at 9:00am, CST, we will randomly pick two winners. One winner will be from those that shared/posted on twitter and facebook and one winner from those that shared a link to an app review. If you do all three – you have three chances to win. There will be two separate winners. I look forward to seeing all of your shares/likes/comments. Have any of you tried Vowel Viz? How do you think you’d use it? I’d love to hear your thoughts. « Friend or Foe? Tales of childhood bullying. This sounds like an interesting app, thanks for the review! I like to think that I’m pretty good with /r/remediation, but I can always use another trick up my sleeve! I may wait to see if it goes on sale in May Month, however! I wonder if it would be effective for some parents to use at home…after I’ve established it with a child in my sessions? I’m a pretty new slp and can always use help with /r/. This looks great! This looks great. I think it will be beneficial for olders to use it correctly, but would be fun for the young ones to “play” around with & end up discovering their /r/! wow, this might be a game changer for some of our /r/ kids!! Thanks for the review! VowelViz looks really helpful in working on those pesky r’s! Thankyou for the review! Here is a link to another review that inspired me to buy the app! TY! 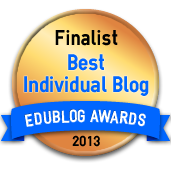 https://speechadventures.com/2013/02/03/adventures-with-r-intensive/?relatedposts_exclude=827. Glad I did! Glad you liked that review Helen. Grapheme correspondence. a/e/i confusion is a huge issue. The feedback looks like it might be brilliant for them. How would you use it for phoneme-grapheme correspondence Nikki? I’d love to hear your ideas. I have a few kids on my caseload that when you show them the vowel sounds, they have no clue what sound it makes. I use a mirror to try and help with visual cues in terms of the shape of the mouth, but I’m thinking that this will provide a lot more feedback to them of where and how the sound is produced and hopefully reinforce the feedback loop. This looks like a fantastic supplement to therapy! As a relatively new clinician I can see it being very beneficial in both /r/ therapy and accent reduction – thinking of a particular kiddo on my caseload right now, who has a small repertoire of vowels (oddly including diphthong preference as well!). 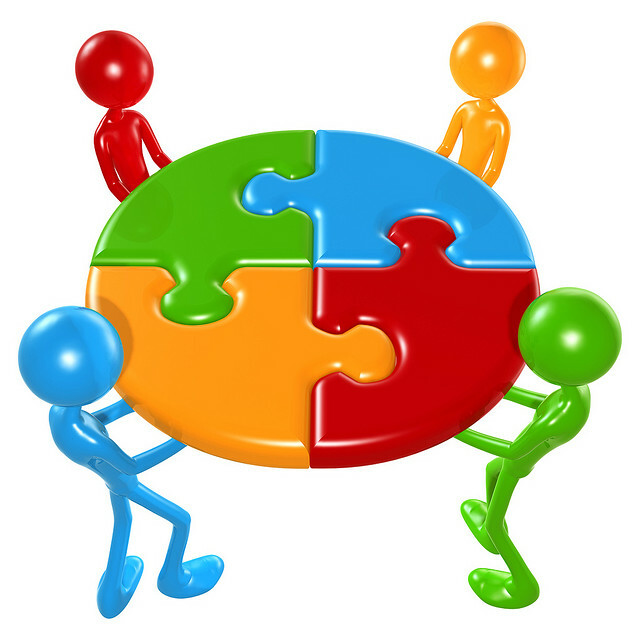 The addition of feedback in multiple modalities is typically facilitative to one’s learning, regardless of the particular goal. Thanks for a great review, Mary! I saw a bunch of students at ASHA in Chicago passing a phone around and making these weird vowel-like sounds. I asked and they showed me Vowel Viz. I stopped by their booth in the exhibitors area and was really intrigued. I hesitated and didn’t buy it because it was $30 and I work mostly with preschoolers and wasn’t sure it would work for that age. However your review has changed my mind and I’d love to get this to use with one particular little girl with such severe CAS that at age 5 we only have 2 vowels and 4 consonants. She tried SO hard but vowels are tough to teach. These are things that usually seem inconsequential but form a major part of grammar hassles faced by students. Glad you came up with this write up! Makes us see the difference well. Thanks for sharing.